June 24, 2018 at 10:26p.m. This time, there was no comeback magic for the Mahoning Valley Scrappers. The Scrappers, who have made a habit of logging come-from-behind wins while racing out to the best start in franchise history, never was able to put up a fight on Sunday. The result was an 8-1 loss to Williamsport in front of 1,843 fans at Eastwood Field. The loss was the first home setback for the Scrappers (7-2). Williamsport (6-3) moves to within one game of the Scrappers in the Pinckney Division of the New York-Penn League. The Crosscutters roughed up Scrappers starter Adoni Kery. who pitched four-and-a-third scoreless innings in his only other start. Kery didn’t make it out of the fourth inning. He gave up five runs — all earned — on seven hits and issued three walks. “We’re just going to flush this one, absolutely,” Scrappers manager Jim Pankovits said. “You’re going to have games like this, especially at this level. Williamsport loaded the bases in the third inning with a walk and a pair of singles. Kery nearly worked out of the jam, but Crosscutters left fielder Ben Pelletier laced a two-out double into the left field corner, clearing the bases and giving his team a 3-0 lead. 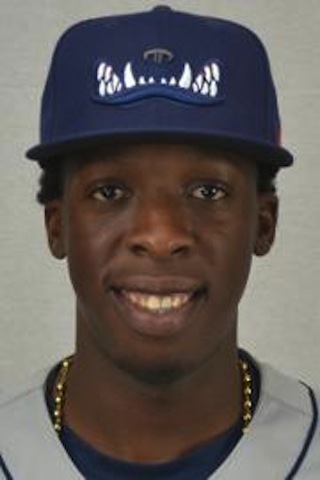 One inning later, Williamsport first baseman Edwin Rodriguez belted a two-run home run to right-center, giving the Crosscutters a 5-0 lead and chasing Kery from the game. Luis Valdez came in to relieve Kery, and didn’t fare much better. Valdez gave up three earned runs on five hits in two-and-two-thirds innings. Rodriguez went 2-for-3 while Crosscutters leadoff hitter Matt Vierling went 3-for-5 with an RBI. 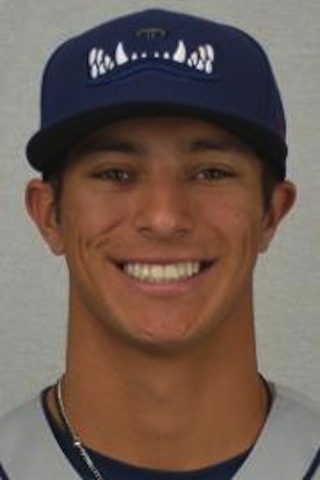 Crosscutters starter Manuel Silva worked 4.1 innings, giving up one run on four hits. The Scrappers’ lone run came in the fifth when Simeon Lucas struck out swinging, but advanced all the way to second base on a wild pitch. Simeon eventually scored on a Gabriel Mejia groundout. Tyler Freeman (2-for-4) collected half of the Scrappers’ four hits. “It wasn’t that we played poorly, [Silva] threw really well, he moved the ball in and out, he changed speeds and kept us off-balance,” Pankovits said. “Fortunately we won’t see him [today]. Randy Valladares did provide the Scrappers with a solid two innings of pitching. The left-handed sidewinder pitched three perfect innings, retiring all nine men he faced while recording four strikeouts. “That was good that [Valladares] and Valdez ate some innings and helped the bullpen out,” Pankovits said. August 9, 2018 12:09 a.m.